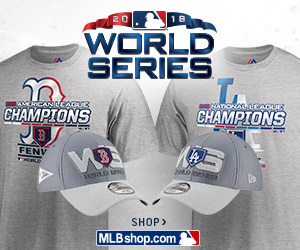 Disclosure: I received these for my honest review. All opinions are strictly my own. I received the Emior Skincare to try in exchange for my honest opinion. I was so happy when I received these in the mail that I couldn't wait to open the box to see all the goodies inside! Could this be the skincare product that I've been 20 years for? Can Emior do for my face that no other company could seem to do? 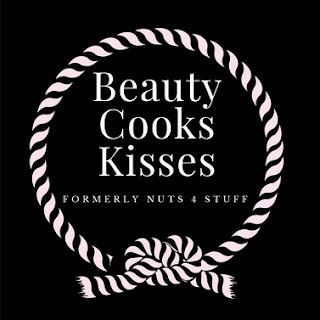 I first wanted to do a little research on their website to see what ingredients they use. As you can see, it has a nice texture and is easy to apply to your face. Once applied, I used gentle circular motions on my damp face as pictured below. First thing I noticed was a light scent, nothing overwhelming but rather pleasant. As I continued my circular motions around my face I noticed there was no harsh feeling or stinging from chemical ingredients. After giving my face a thorough rinse with tepid water, I noticed how smooth and soft my face was. I was like " Wow, this is nice"! I was very impressed! to my fingertips. The gel-like texture was smooth and creamy which I applied to my face that I dampened with tepid water. I loved the clean light scent as I was washing. I immediately noticed how my face felt so much cleaner, no oils, and no dirty pores. My face not only felt clean it looked clean. My face had a glow! 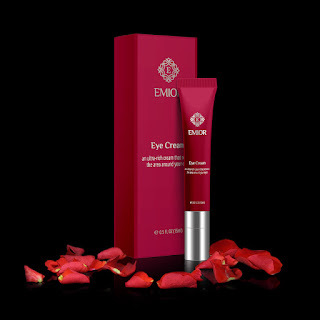 I think the Emior Eye Cream is my favorite! This cream, which I might add, has a unique applicator tip that makes it super easy to apply under your eyes. No greasy, oily or heavy feeling after applying. It absorbed completely and evenly. What made this my favorite? I noticed a firmness under my eyes AND the darkness under my eyes had gotten lighter. I fell in love! How cool is this applicator!? This makes applying the eye cream effortless. 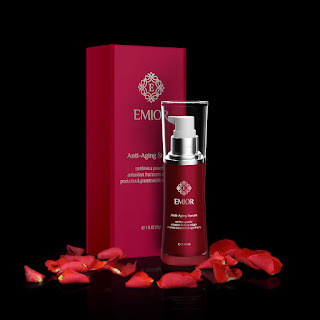 Last but by no means least is Emior Anti Aging Serum. I'm a 51 yr. old woman who has a fair share of age spots and fine lines. I can't tell you how many times I've tried so-called "anti-aging" products that promised results within a week but in the end, left my face red and irritated. The Emior Anti Aging Serum is a light serum that absorbs and still leaves your face as though you just washed it. 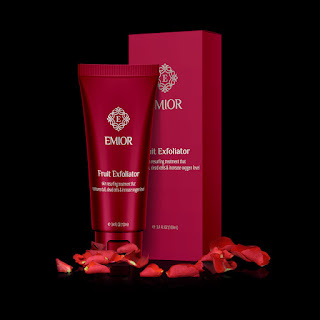 I can tell you from the Emior Fruit Exfoliator to the Emior Anti Aging Serum there was no irritation, no foul scent, and no heavy greasy feeling. There is nothing I could find wrong or could use improvement on any of the Emior Skincare products that I Tried. I felt genuinely clean and renewed. I love the feeling that each of these products left on my face and I know you will too. 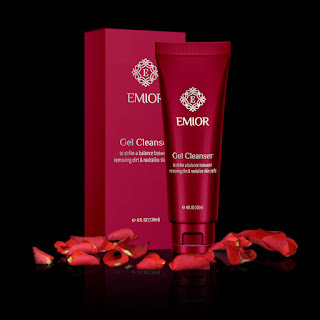 Give Emior Skincare a try! 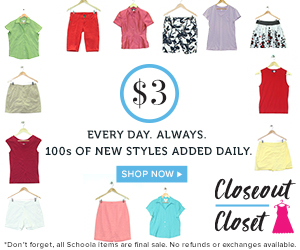 They offer free shipping and 30-day money back guarantee! Thank you Emior for letting me try your amazing skincare! You have made skincare products that I can believe in and trust.